Children will have a hard time getting anxiety relief if they don’t understand how anxiety works. Karen Young, the creator HeySigmund.com teaches us how to talk to our kids. 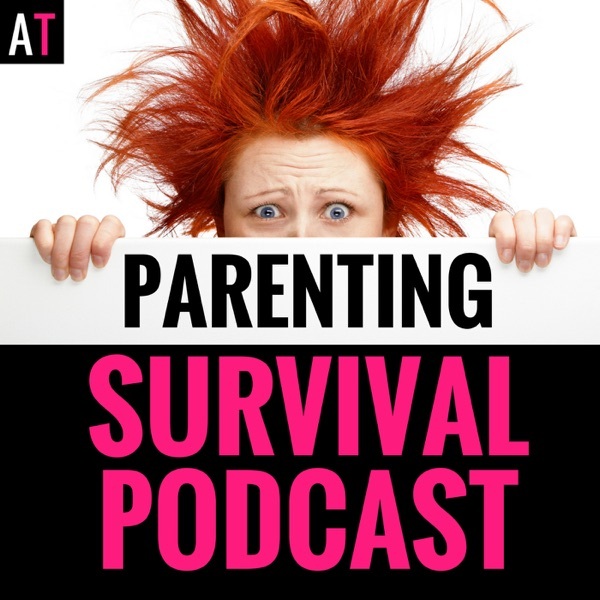 The post PSP 058 : Kids Will Get Better Anxiety Relief if They Understand Anxiety: Interview with Karen Young from Hey Sigmund, Author of Hey Warrior appeared first on AT: Parenting Survival for All Ages.